and others who believe in our mission and vision. 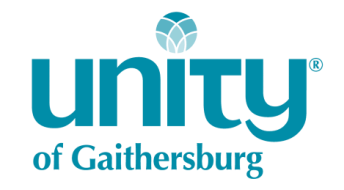 All donations to Unity of Gaithersburg are tax deductible. Donors receive a tax receipt every January.